When you first start your career, and especially when you’re stepping into a management role as a new leader, you’re often given a ton of advice. Sometimes, it’s solicited. Other times, it’s not. Wading through all of the #fakenews can be hard, so we did the heavy lifting for you. It’s no surprise that everyone in your office probably goes about their work a little differently. Some may steamroll through it, while others are thoughtful and methodical with their approach. As it turns out, there’s a personality test for that. Introducing DISC, a framework that allows you to see how you communicate, compared to everyone else in your office. Are you more likely to be direct and go by any means to do it? Or do you maximize the people around you to make the most impact? The DISC test will tell you exactly how you approach your work, while also revealing the best way for you to work with people of other types of DISC profiles. No… we’re not talking about sorting trash versus recycling. We’re talking about the big things, like spending too much time bottlenecking during a process or trying to cut through corporate red tape to get things done. It’s tough to make change when you’re lower down on the totem pole and don’t get to call the shots, but there is always waste that you can cut out to make your own job run more smoothly. This is based on a process originally coined from manufacturing, but it works in any area of business. Some of the biggest types of waste in an organization are overproduction and waiting time. If you find your work routine is flaunting a bit too much waste, pull your team together (or rally with yourself!) to determine the best way to cut it out. This one’s a toughie, if only because it’s easy to get wrong, and seemingly impossible to get 100% right the first go around. But call us Yoda and believe that there is no try. Leadership skills are developed over time by witnessing and taking part in a number of various work scenarios. 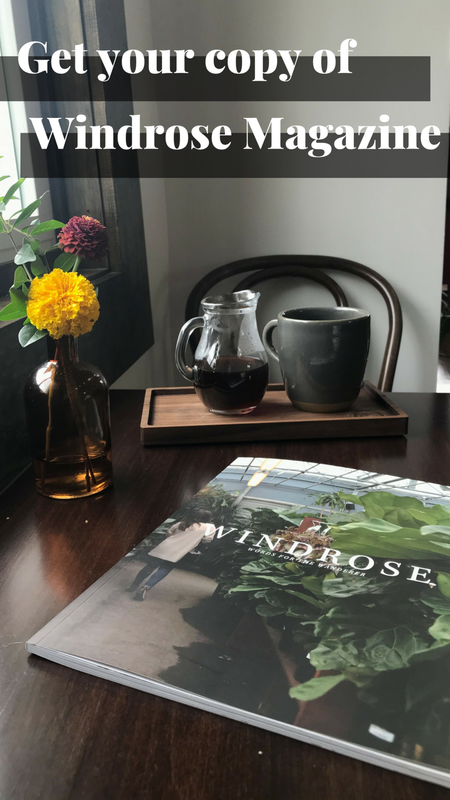 As your team grows and shrinks and as your company fluctuates from one stellar quarter to one that may have been a little less than ideal, you’ll gain that “3-4 years of experience” they’re always talking about when you read through job descriptions. No matter what your role is in the team, whether it’s as a leader or as a team member, you should always deliberately strive to develop yourself and seek challenges that force you outside your comfort zone. Over time, it will feel a little less uncomfortable, and everyone around you will recognize that there’s “just something different” about you. 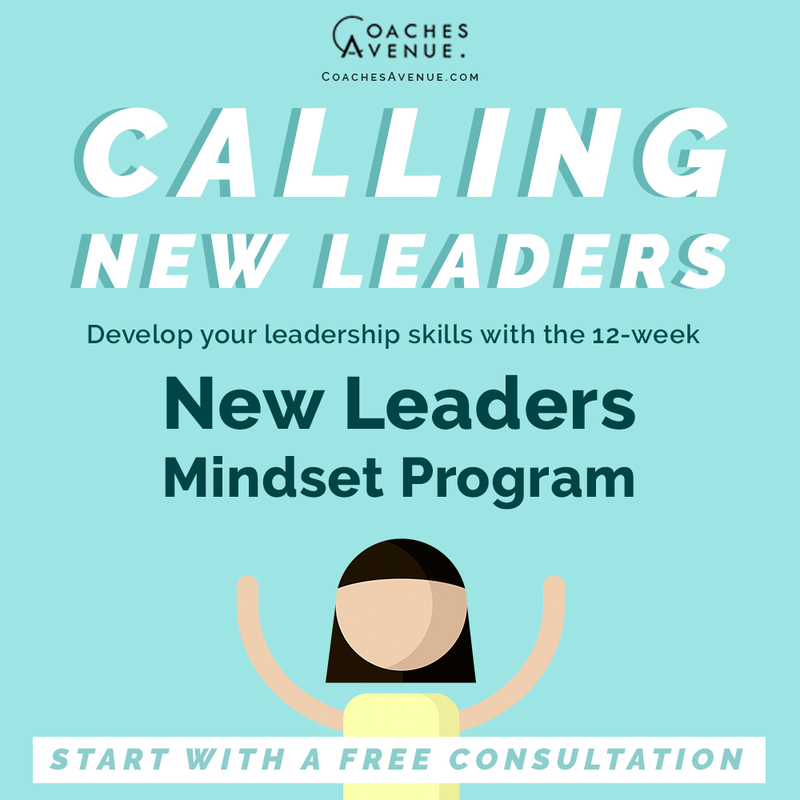 Are you or someone on your team a new leader in need of leadership coaching or would you like to learn more from Coaches Avenue? Contact Coaches Avenue for a free consultation and 12-week trial for coaching of up to 3 members of your team. But what happens when climbing the ladder of career success suddenly comes to a halt? How do we respond when your 5 year plan is thrown a curve ball in the form of a pink slip and a cardboard box? No one tells you how to process the words you will never forget, “It’s not working out; we’re letting you go.” I will tell you from personal experience, nothing can top the feeling of failure like being let go without warning. Kendall graduated in December 2014 from Texas A&M University in College Station, Texas with a degree in Communications. She is passionate about helping others reach their full potential and aspires to be a real life super hero, minus the cape. Kendall plans to earn her doctoral degree to research and advocate for children in urban education. To quote her favorite band, Death Cab for Cutie, “she may be young but she only likes old things.” Vinyl records. Books you can hold in your hands. Face-to-face conversation. She also experiences a weekly identity crisis on her extro/intro-vertedness.